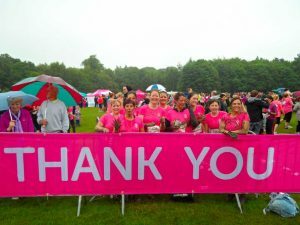 A solicitors firm in Altrincham has raised more than £3,500 for charity by running the Pretty Muddy Race for Life. 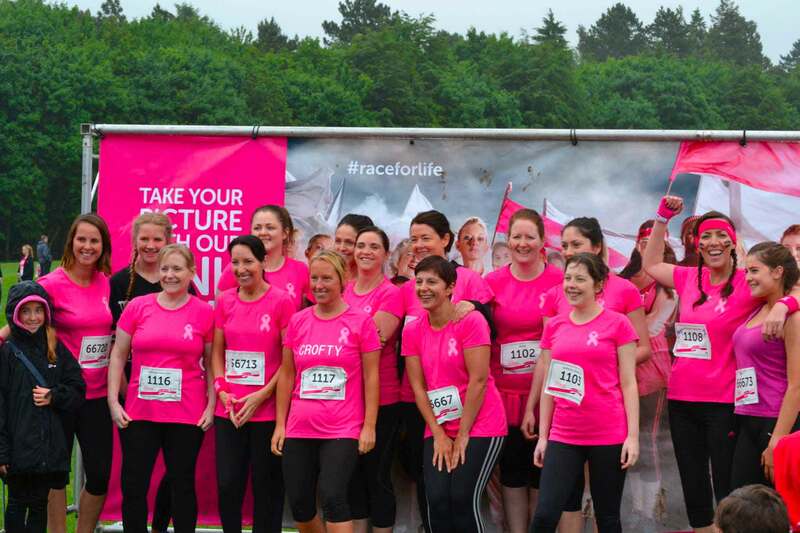 The 17-strong team from Jefferies Solicitors raised the substantial sum of money for Cancer Research UK, in memory of their good friend and colleague, Michelle Read. Led by director Nina Ramsden, the team also included Michelle’s three sisters, one of who also works at Jefferies Solicitors. 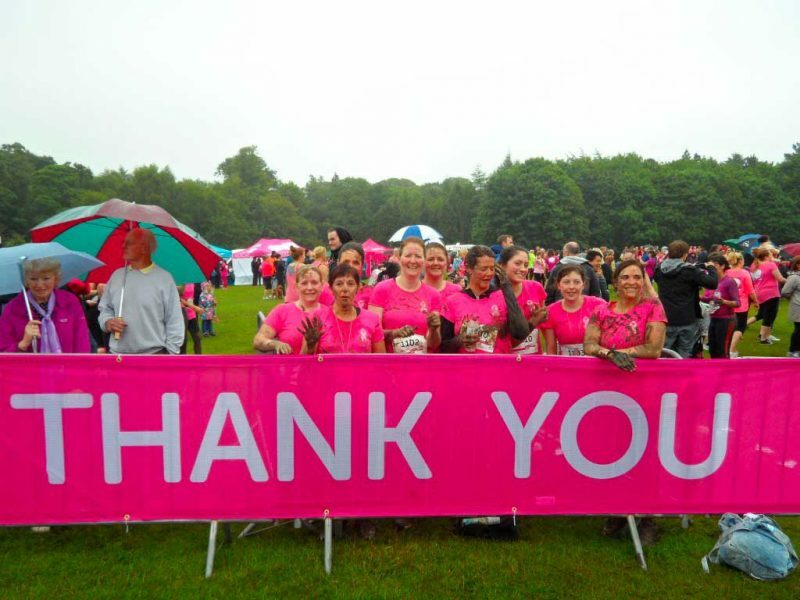 The pink-themed muddy obstacle 5k course attracted 6,000 women from across the region at the event in Tatton Park. 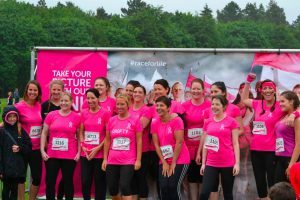 The compensation specialist practice, which was established in 1993, is dedicated to supporting charities and regularly takes part in fundraising activity, raising thousands of pounds over the years. Nina Ramsden, director at Jefferies Solicitors, says: “Cancer Research UK is a charity that is close to our hearts as we recently lost a very good friend and colleague to cancer. Michelle was an inspiration to us all – she would’ve been the first person to take up this challenge if it meant money was raised to help the lives of others. Published on 29th June 2015.